Endurance road bikes are a thing, and they are here to stay. 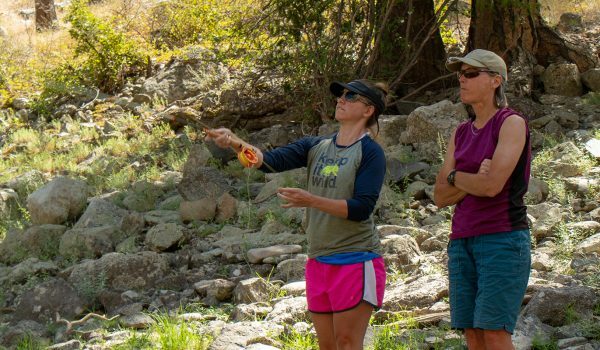 Once upon a time you would ride your single road bike for all conceivable purposes, training with it all week, racing on the weekends (if that’s your bag), maybe hitting the gravel, and if you are like some bike tourers I met this spring – doing a multi-month tour on racing bikes! Today it is more likely that when you go to purchase a new road bike, you will be asked to define your riding style, how you spend the majority of your time on the bike and be led towards a bike that mirrors your style. Enter the endurance bike. The endurance-oriented bike has a more upright position for comfort versus aerodynamics. Typically, an endurance bike incorporates flex and dampening into the frame and fork, and even seat post design to reduce fatigue and muscle soreness associated with road vibration. The bike supports the rider for longer efforts across rougher surfaces featuring wider tires (up to 30mm or more) that provide better traction and can also offer a softer ride without giving up performance. For most people, and an endurance-oriented bike is going to likely fit their needs versus a more race or pure efficiency-oriented machine. 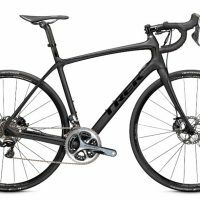 For this review, we have selected bikes with retail prices between $3,999 to $7,500 from a number of manufacturers, including some industry leaders that routinely field teams at the highest levels of cycling, and other brands that are newer to U.S. market. 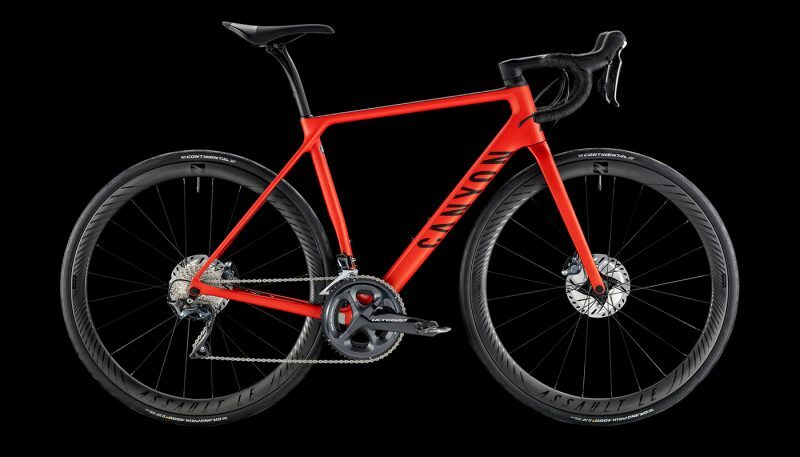 We wanted to feature direct-to-consumer brands like Canyon, as well as legacy brands such as Time and Wilier who have been building bikes for ages. We had Shimano homogeneity across the entire set of bikes, though we did have electronic versus mechanical. 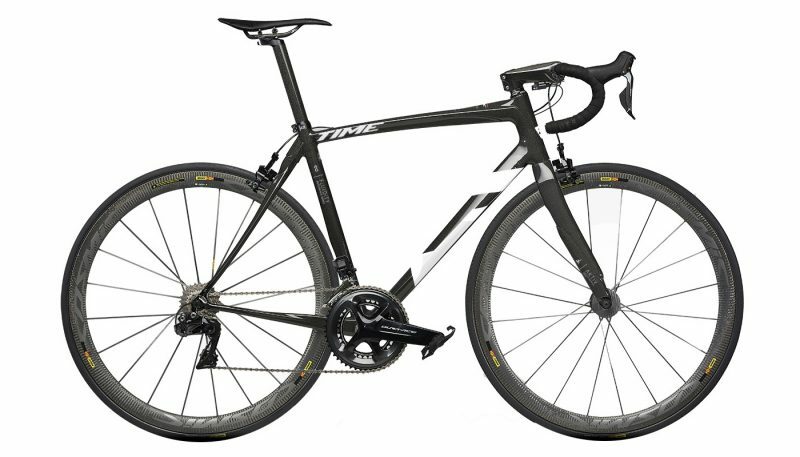 When assessing endurance road bikes at the mid-range like the ones we tested, we are mindful of where the bikes sit on the spectrum of road bikes. Consider the fact that a new “top end” bike can cost as much as a new car. The performance difference between mid-level and the most expensive bikes would be discernable to only the most seasoned rider. The weights are nearly similar, and often feature the same or similar parts and frame construction techniques and materials. 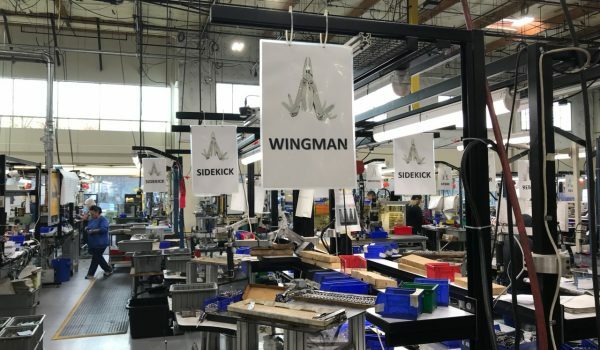 At the higher levels, you find the parts group is premium, which typically differentiates itself by having less weight and latest technology, but the performance is typically the same or similar. The Time Fluidity is well, Timeless. A perfectly balanced and proportionate endurance road bike, with engaging handling properties. The Fluidity is positively snappy in the corners, not as quick as others in the test group, but secure and confidence inspiring. The Fluidity is a climbing delight with a slightly upright position, lightweight underneath the rider. 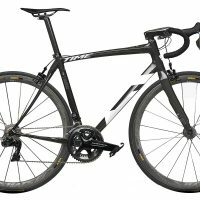 This bike also may challenge my bias toward discs on a road bike; the Shimano Ultegra calipers are classic in design, and work really well and hem true to the nature of the Fluidity; similar to the design of the bike, which is classic. 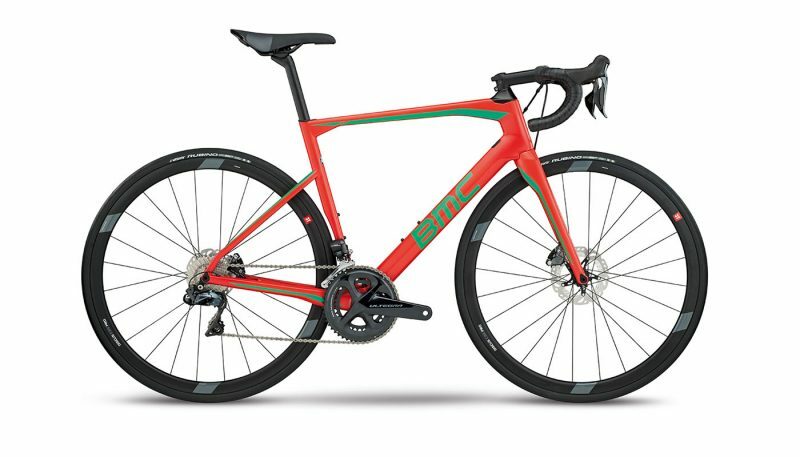 Swiss bike maker BMC has been making excellent bikes at a reasonable price for years. The Roadmachine 02 One is a truly enjoyable bike. Want a bike that climbs like clockwork? How about a ride finer than the sweetest piece of chocolate. The Swiss made BMC Roadmachine may be for you. A classic design in a time of departure from tradition, yet aero and sculpted where it counts. Some bikes are more appropriate for certain types of riders, you can feel it as soon as you get on them. The BMC Roadmaster 02 One is a bike that will satisfy most riders with an accessible yet refined feel. 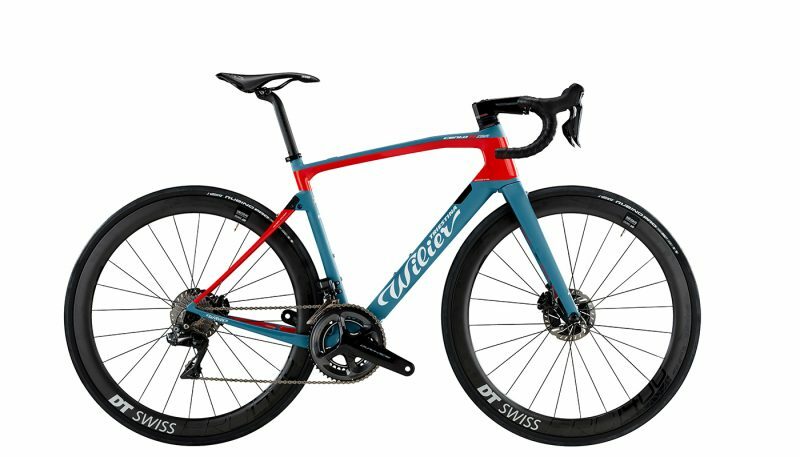 Wilier’s Cento 10 NDR is an excellent option for a rider that is seeking a more soft ride for their daily rider, or for a racer looking for a bike to take on the cobbles or perhaps some gravel (on a non-gravel bike). 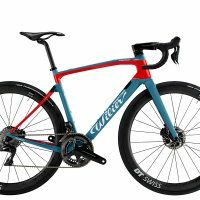 The differentiation between the Wilier and many other bikes is the Actiflex dampening device that allows for rear axle travel of a few millimeters, just enough to take the edge off, by allowing the rear triangle to flex up slightly. Our ride came with Shimano’s DI2, which further differentiated the Willer from the competition with its effortless shifts and quick action. For the right rider, the Willer is a sweet ride and innovative bike. 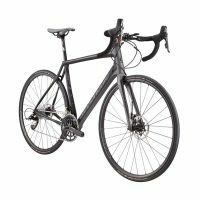 What is an Endurance Road Bike? Even in the fairly specific endurance road bike category, ride quality is pretty subjective. Do you prefer to be more upright or slightly less so? 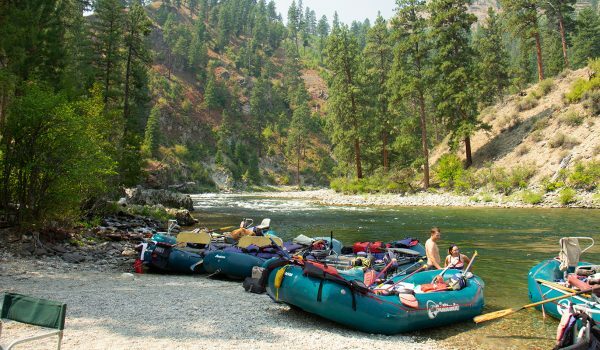 More climbing oriented, or do you prefer descending and flat cranking? Is weight most important, or road noise dampening? Even when drilled down to the specific niche of endurance, these aspects of each bike become quite pronounced, and their specific qualities emerge. Not surprisingly there are climbing oriented endurance bikes, aero endurance bikes, and endurance-oriented endurance bikes. In our tests, there were a few bikes in the 16-pound range, which is getting down into the light category. Yes, there are lighter bikes today, and even ultra-light bikes, but a 16-pound bike is positively featherweight – especially in the endurance category. The Time Fluidity owns this category of perfectly balancing weight and stiffness with a classic road bike ride and style. We appreciated the efficiency found in the Fluidity as well as the Active Fork. The Fluidity will work for you if you want an endurance bike that has classic road bike style. The Look is also a 16-pound bike, as is the Canyon. Look at the Canyon for a bargain at that weight. All of the bikes we tested climbed well, a few stood out for their climbing prowess. When we test bikes for climbs, we try them across both long climbs (several miles and more) to short punchy climbs that take a few minutes. Position is paramount, with upright posture helping to keep the lungs and airways open to not hinder breathing. Not being too long between saddle and bars to keep pressure off the back and allow activation of the core muscles- and for comfort especially on extended efforts. The Time Fluidity is a natural born climber. It’s light and stiff with a great climbing posture. We also enjoyed the Wilier Cento. Again, great position and comfort and the active “suspension” only activating on the stiffest of climbs. The BMC Roadmaster has a comfortable climbing position, which made up for its weight, coming in nearly 2 pounds heavier than others in this category. On the downhill, a few characteristics stand out when comparing bikes side-by-side. The first is the quality of the turn or carve. Much like a ski, how the bike enters and exits the turn, as well as how it rockets through the arc, is defined by the materials of the build, the geometry of the frame, especially the front end (head tube angle), and the rider’s position on the bike (which is typically easy to change). Speaking of position, it is a deeply personal issue, and one biased by skill on the bike. The most aggressive riders are down on the drops, the lowest spot on the handlebar, seeking an aerodynamic stance for flying down the hill, whereas most riders will stay on the top of the bar seeking a more upright position, where the wind is a natural brake, and the turning is a bit less. 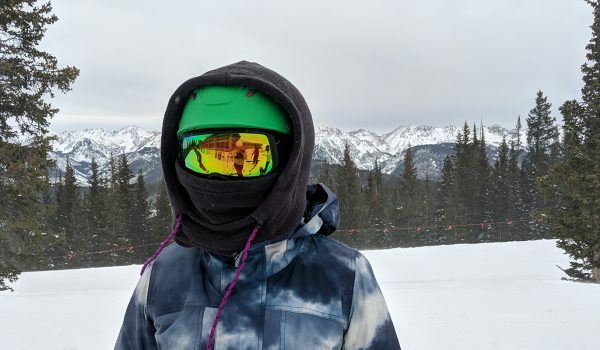 One person’s downhill dream with be another’s downhill nightmare. Position is perspective. The BMC Roadmachine had race-ski-like carving characteristics. With a more upright posture and some compliance in the frame, the Roadmachine absolutely shreds on the downhill. Great brakes are nice too, and the Shimano disc brakes are impressive enough to give the rider confidence to push the speed limits on the downhill. On the other hand, we tested bikes with very active front ends. This is typically an issue around set up, adjustment and fit – or could be the feeling the bike was created to have. Some riders prefer a very quick front end. Shimano was specified across the full spectrum of endurance bikes we reviewed. Given the “mid” level of the bikes we tested, Ultegra was uniformly spec’ed – even in the Di2 electronic shifting. Ultegra is the workhorse of cycling, and you can expect crisp shifting and outstanding braking whether disc or caliper. What makes Ultegra such a workhorse is the long-term reliability. It takes abuse and continues to perform. What’s more, you can always find parts of for Ultegra, which is important to consider in a time of planned obsolescence. One key point of differentiation between bikes is between Di2, Shimano’s electronic shifting, versus mechanical. Everything about Di2 makes sense. The weight is comparable to the Dura Ace mechanical shifting. The shifting action is sublime, where the lightest tap from your finger moves the derailleurs up/down. My favorite quality is how you can dump the entire cassette (move through all the gears up/down) by simply holding the button, again with only the slightest touch. Even the noise, the sound of the motor gently shifting the gears is sort of charming over time. The challenges that we ran into were both user error and endemic to our particular bike- but in both cases, we had battery and charging issues, and those are bummer! It’s hard to wrap your head around having a perfectly beautiful built bike sitting in front of you and you can’t ride it (without a charge and/or working batteries). The Wilier Centro and the BMC Roadmachine both came with Di2. Another area of differentiation is the brakes. We had both Dura Ace discs and calipers. My initial assumption was that the disc brakes would far outperform the caliper; this was not the case. The discs are good, very good in fact, with a bit of an on/off quality that makes feathering and modulation a bit lacking, but there is no arguing with the quality of the Shimano disc brakes. The caliper brakes were impressive perhaps because they are caliper brakes. Equal stopping power in our testing, yet subtle and sensitive modulation when you want it. The Wilier, Canyon and BMC all feature disc brakes, with the Time and Look featuring “analog” caliper brakes. The wheels across the bikes we tested feature both aluminum and carbon, and are certainly an area of differentiation. Not surprisingly the higher cost bikes feature (generally) higher cost wheels, and lower less expensive bikes more often using a lower cost wheel. Only the most discerning cycling may notice the difference in quality between a carbon wheel and an aluminum one, however, weight will often be the primary tip off. What will be evident immediately for the rider is the depth of the wheel, which is the height of the rim. This characteristic can have a significant impact on the ride quality of the bike, and when dealing in deeper rims, quality is key, where wind tunnel testing and engineering has been taken into consideration to ensure the deep rim doesn’t catch too much cross wind, and in fact does save energy by better slicing through the wind. The Time Fluidity came with Vittoria Graphene Plus rims, which are moderately deep, and really worked the balance between being aero and also not getting too caught up in the cross winds. The Canyon came with Reynolds Assault LE Disc Carbon which were phenomenal on the flats and rolling, but which caught the wind in the mountains. All the bikes we tested featured wider tires- typically 28 cm. 20 years ago a road bike would come with skinny tires, the skinnier the better. As thin as 19 cm was common, and you would run them at extremely high pressure- as high as 120 psi Today you might run your size 28 cm tires as low as 70-90 psi. This results in a softer ride without sacrificing efficiency according to the physicists that study such things. 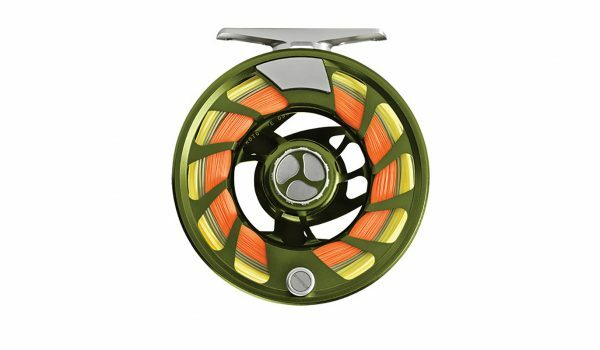 If cost is your primary consideration, you can’t beat Canyon’s factory direct model. 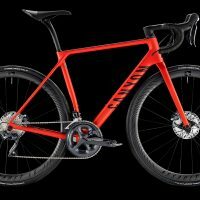 Aside from some handling qualities that could be overcome with perhaps some changes in equipment, or some work on bike fit, the Canyon CF SLX is the stand out for value. Part if this is “baked in” to Canyon’s model, where they don’t participate in the bike shop model, thereby saving costs. 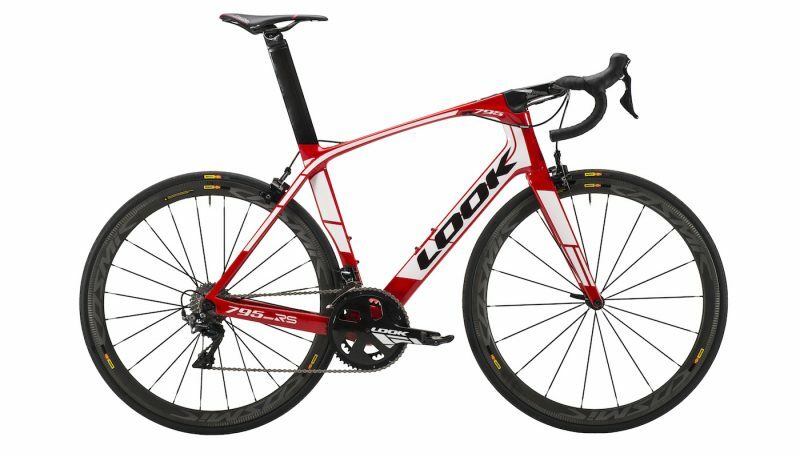 There are risks of course, around fit and such, however hard to argue with the cost savings of getting a bike below $4,000 that competes with bikes nearly twice that price. 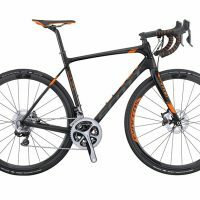 Do you need an endurance bike? Definite maybe. Many of us have had more than a couple of road bikes, and likely what we started on would by today’s standards be considered an endurance bike. Maybe it was steel, with intentionally forgiving characteristics. Probably the first bike wasn’t the lightest made, and was not tested in an air tunnel. Over time the manufacturer would reimagine that bike as something stiffer, less compliant, less upright and more aero in nature as the cycling industry has evolved in that direction. Enter the endurance bike, which seeks to remind us that being tucked over your bike isn’t always how you want to spend your day. 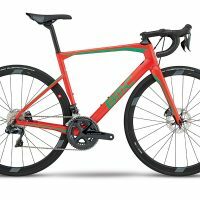 These bikes can still race, and certainly be great climbers, they just were made with a bit more of your comfort in mind, and recognition that maybe maximizing speed at all costs isn’t your priority – think of the endurance bike as the Porsche SUV. Or you can just put wider tires on your current racing bike like I did. We reached out to many manufactures, ultimately reviewing five brands of endurance road bikes, with some diversity and some overlap. 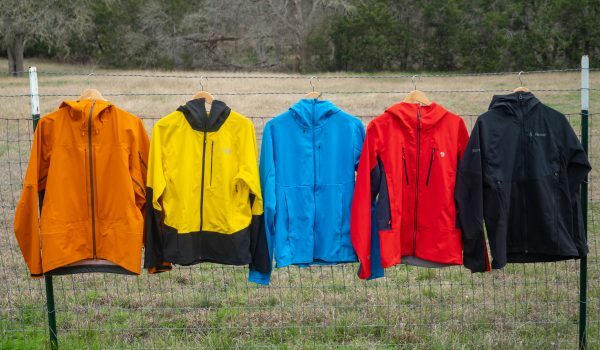 There are some brands in our test that reflect cycling’s deep history- like Time, and brands that bring the latest thinking in cycling to the market like Canyon and Felt. We tested two bikes with Shimano’s Di2 electronic shifting, and 3 with standard cable shifting. All bikes were carbon fiber, some were very light. The bikes were tested riding through the coastal mountains and the redwoods of California, testing their grip in slick and slippery road conditions by the seashore and up into the Redwood rain through the twistiest of descents. Colorado offered opportunities for massive climbs and descents, including the famed Morgul-Bismark road loop which is used on every road bike we tested because of its variety of terrain, 18 percent grade on “The Wall,” and its notorious wind, and up into the high altitude passes of the Rockies. In all we rode well over 1,000 miles on these bikes, climbing over 100K feet of vertical. Road bikes were once fairly uniform bikes that were essentially racing bikes, but over time they have become more specialized, focused generally on the categories of race and endurance. The primary difference between race and endurance is the positioning and bike geometry, where race bikes are aggressively positioned – forward in stance with austere geometry that seeks to maximize efficiency and speed – at the cost of comfort. Endurance bikes on the other hand have a more comfortable geometry, often use materials integrated into the bike to soften the ride, and will likely accept wider tires and use more comfort oriented parts like saddle and handlebar. 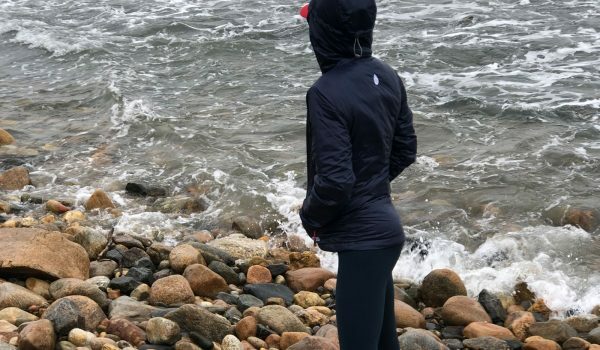 But don’t be fooled, comfortable can be fast, and in some cases faster because it can save your body from the abuse of a long day in the saddle. When looking at a road bike today, the question to ask is whether weight is paramount, or whether comfort is your primary consideration. You can have them both of course, but that will cost you. 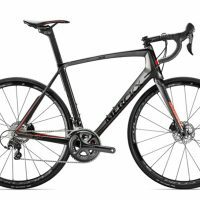 At the entry level price point the differences are stark, with bikes more obviously oriented towards one specialty or the other, whereas at the highest levels you could absolutely race an endurance bike in any race. There are a few terms and technologies referenced throughout these reviews. Through-axles refer to an axle that is thicker and more rigid that the former dominant technology, the quick release axle or QR seen on most bikes. Many folks prefer the through-axles for stiffness and ease of use, though they may or may not fit with the bike rack on your car. A group(o) is a colloquial term for groupset, which is the collection of parts that make up the component group usually consisting of the brakes, shifters, cranks, cassette, derailleur, chain and bottom bracket. Basically, the stuff that makes you go. Electronic Shifting is motorized and battery powered shifting as opposed to the incumbent technology which uses the hand’s effort at the shifter to move a cable and activate the derailleurs (front and rear). Electronic shifting does require charging and a battery and does not operate without a charge. Disc wheels refer to rims that are deeper (taller) to enable them to slice through the wind with less effort increasing efficiency. Very effective and efficient, not always desirable in cross-wind situations.